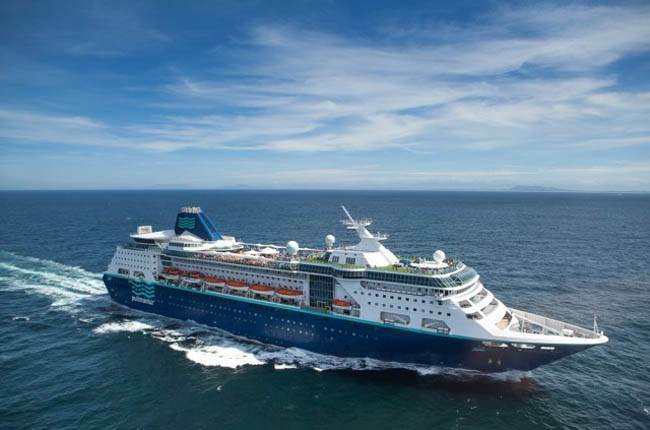 Empress of the Seas, which left the Royal Caribbean fleet in 2008, will sail short cruises from Miami when it returns to RCI after spending 8 years with sister company Pullmantur. The 2,020-passenger cruise ship will sail 3- to 5-night itineraries starting April 2016, including some 5-night sailings with overnight stays in Cozumel, Mexico. Royal Caribbean previously announced the vessel's return in October. Though full details haven't been released, the line said the ship will have new pools and whirlpools, a rock-climbing wall, adults-only Solarium, and the signature steakhouse Chops Grille. The Empress of the Seas will also boast the Voom, line's super-fast Wi-Fi.